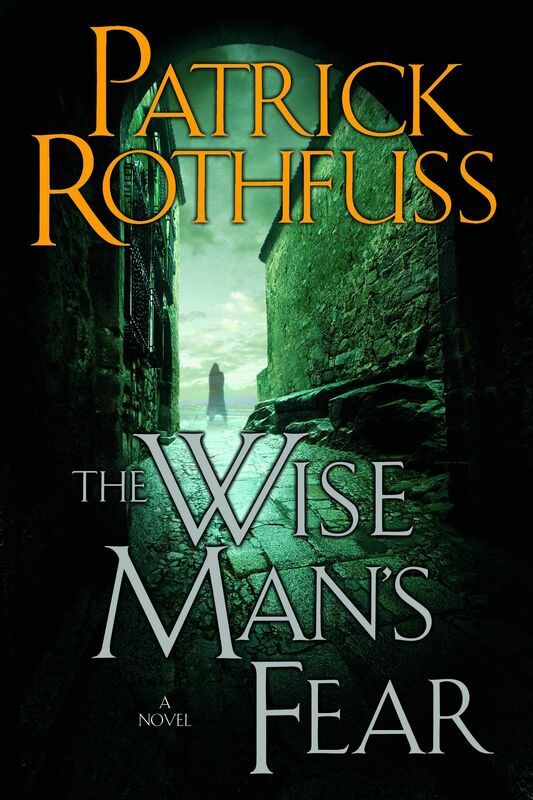 The Wise Man’s Fear is book two in Patrick Rothfuss’ epic fantasy trilogy, The Kingkiller Chronicles . I enjoyed this book very much. As I approached the end — as 1285 pages in the story of Kvothe began to draw to a close — I lamented the dwindling number of pages remaining. As in the first novel, The Name of the Wind , I struggled with Denna as a character. I find her motives vague and her constant disappearances frustrating. After 2000+ pages of The Kingkiller Chronicles , I still only have a superficial understanding of her. I want to like her; I really do. As a reader, you learn very little about her in this book. She remains an enigma wrapped in a mystery. Rothfuss starts to reveal more about her character during a passage in which Kvothe follows Denna into an unsavoury part of town at night. In the end, the mystery and frustration around her deepens because that night ends, and we never find out anything further about that scene. Without knowing anything about Denna’s backstory (a chapter or two in the book told from her perspective might have been helpful) you question Kvothe’s judgement as he continues to flail at a relationship with her, only to be repeatedly rebuffed with Denna’s familiar and frustrating refrain, “you’re just like all the other nasty men in my life.” Sometimes you wish that she’d disappear for good. Despite Denna, I’m looking forward to book three, which is due out sometime in 2015.